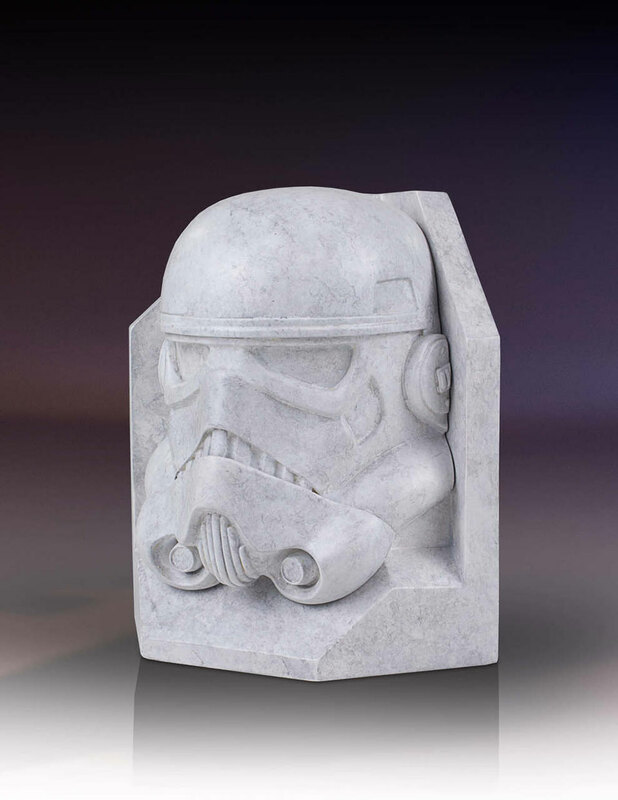 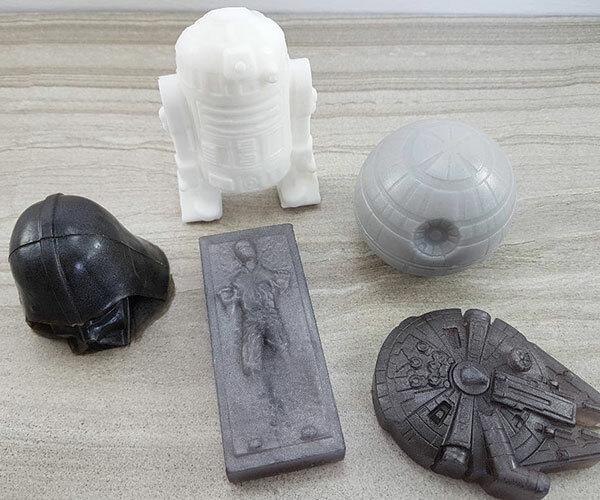 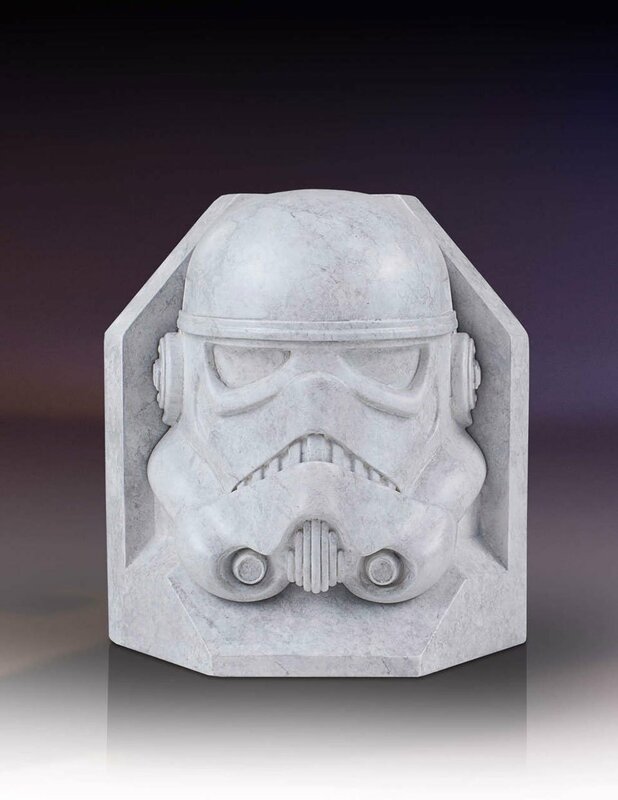 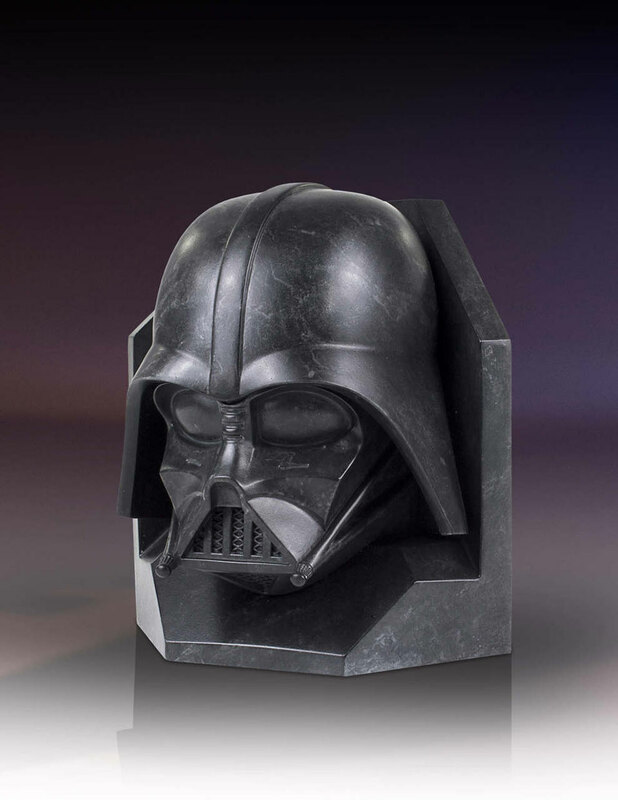 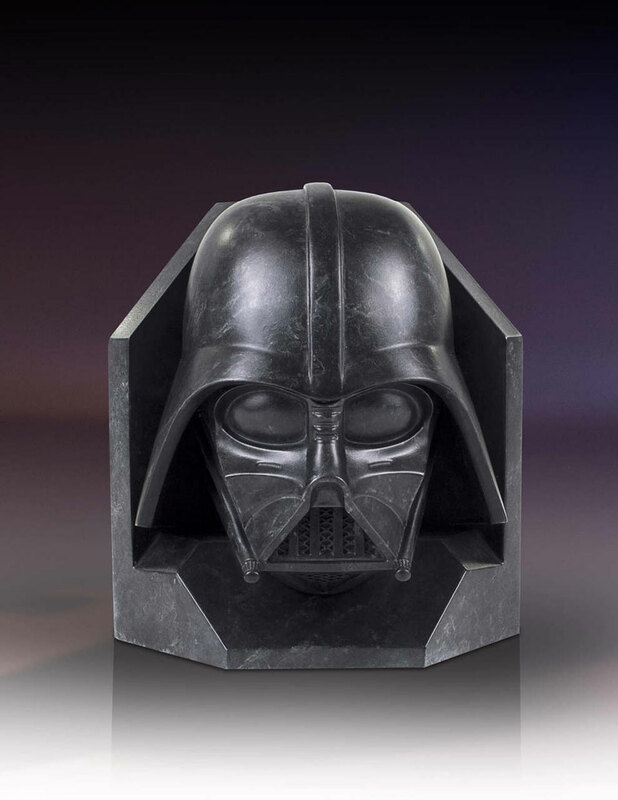 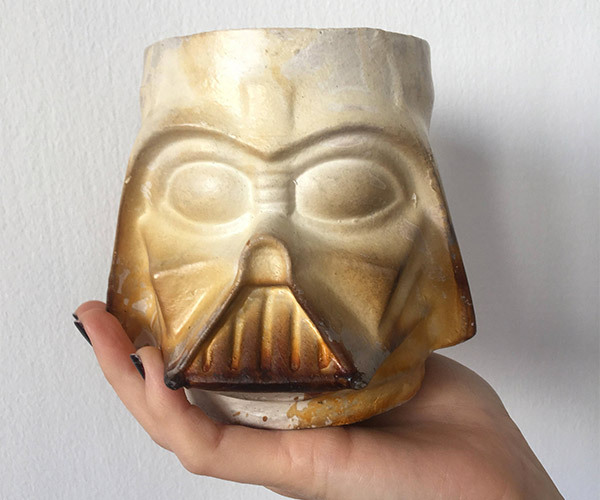 Gentle Giant made the Empire classy with these faux marble bookends of Darth Vader and a Stormtrooper. 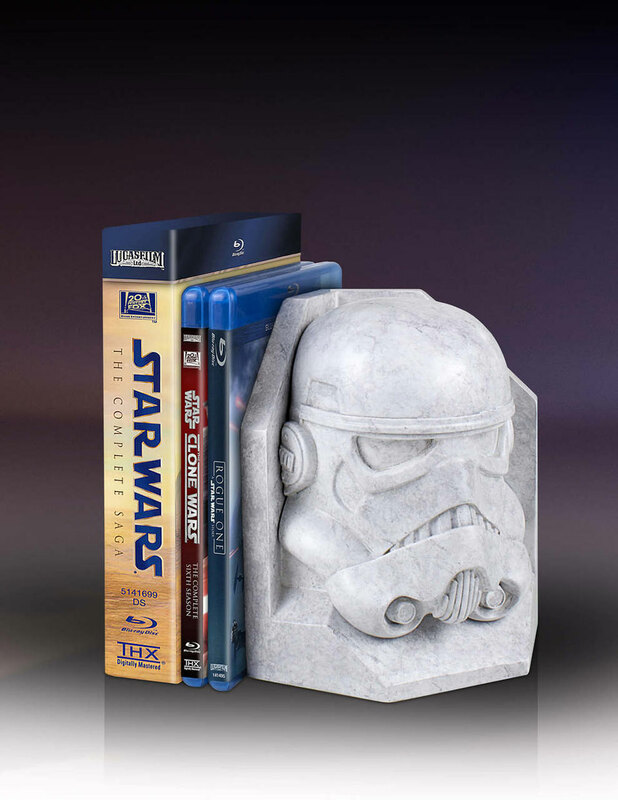 Each bookend stands 6.5″ tall and is made of polystone and hand-painted. 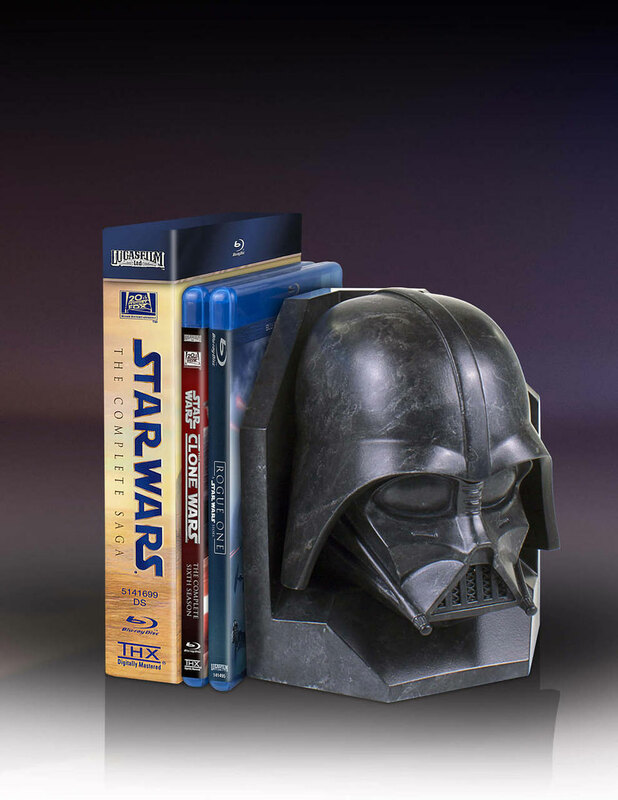 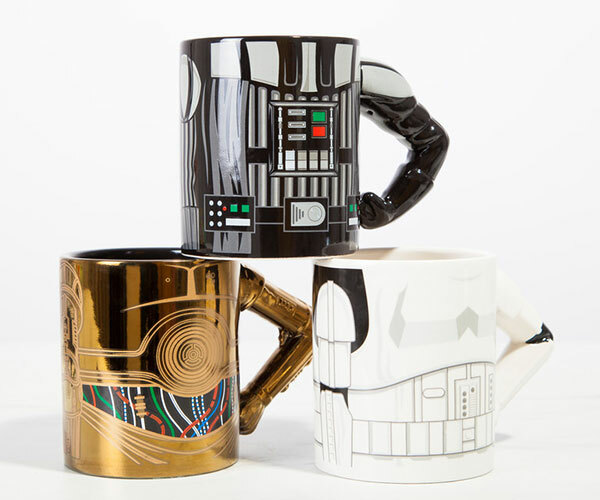 They’re built on a 90º angle so you can use them on either side of your shelf.